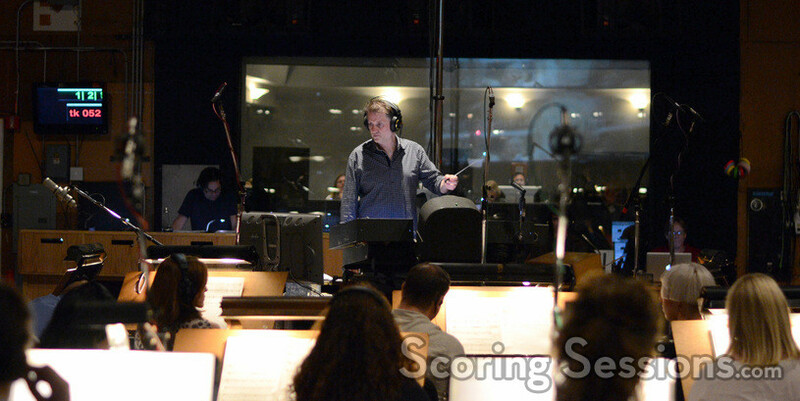 Last summer, composer Trevor Rabin was at the Sony Pictures Scoring Stage recording his score for the dramatic comedy, Grudge Match. 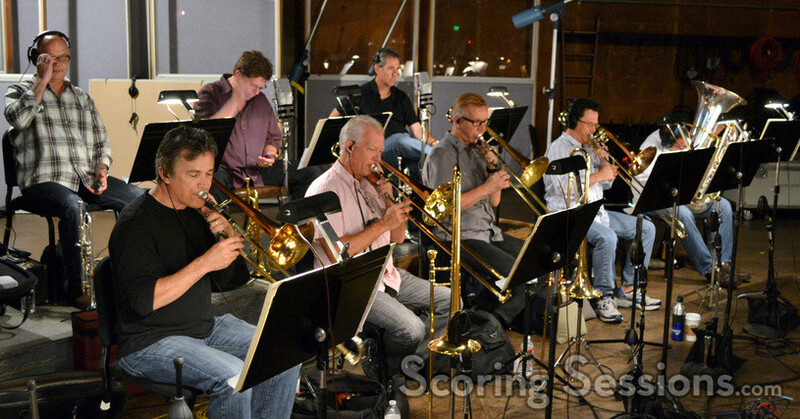 Released on December 25, 2013, and directed by Peter Segal (with whom Rabin had worked with previously on Get Smart), the movie brings Sylvester "Rocky" Stallone and Robert "Raging Bull" DeNiro, together in the boxing ring, for the first time. 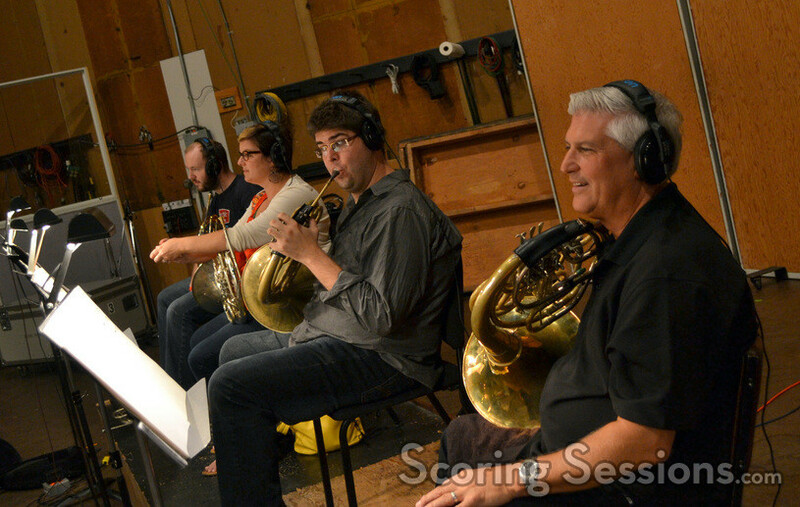 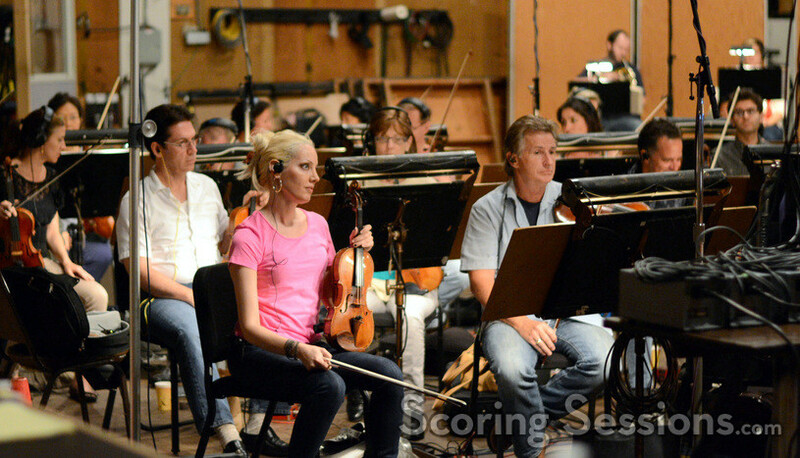 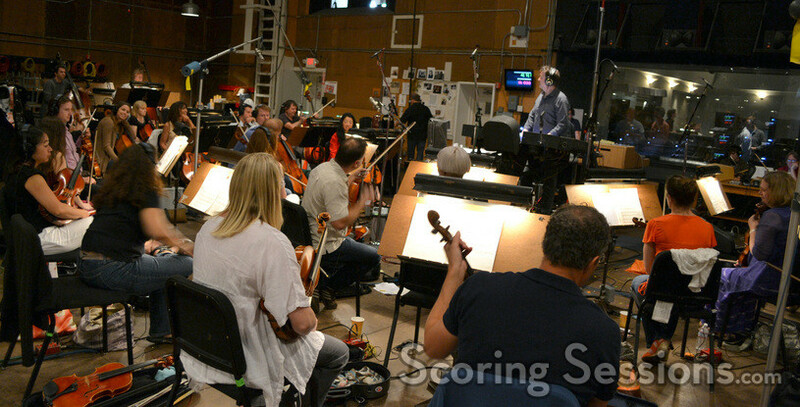 Gordon Goodwin conducted a 57-piece ensemble of the Hollywood Studio Symphony at the historic Sony Pictures Scoring Stage. 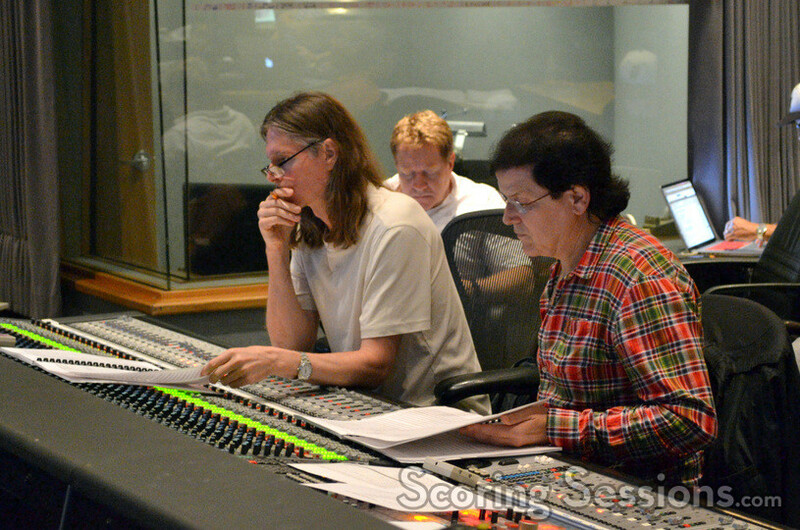 In the booth, Rabin gave feedback on the performances, and was supported by long-time collaborator and scoring mixer Paul Linford. 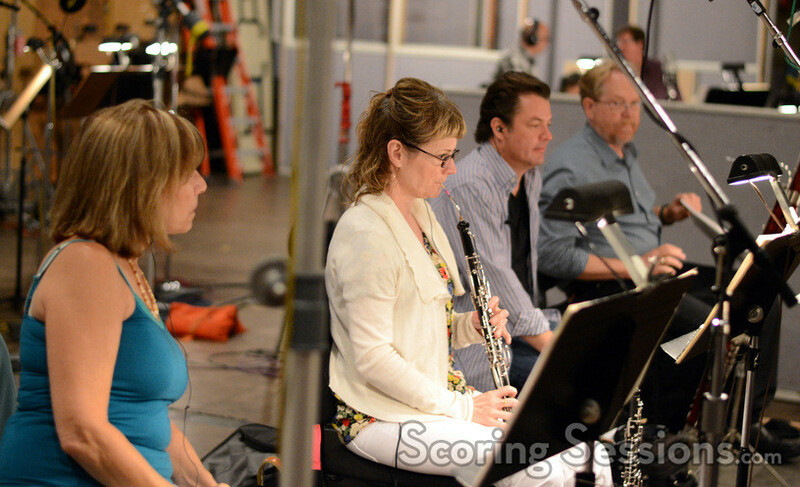 Steve Kempster handled the orchestra mixing, and in the back of the room was music editor Robbie Boyd and ProTools Recordist Larry Mah. 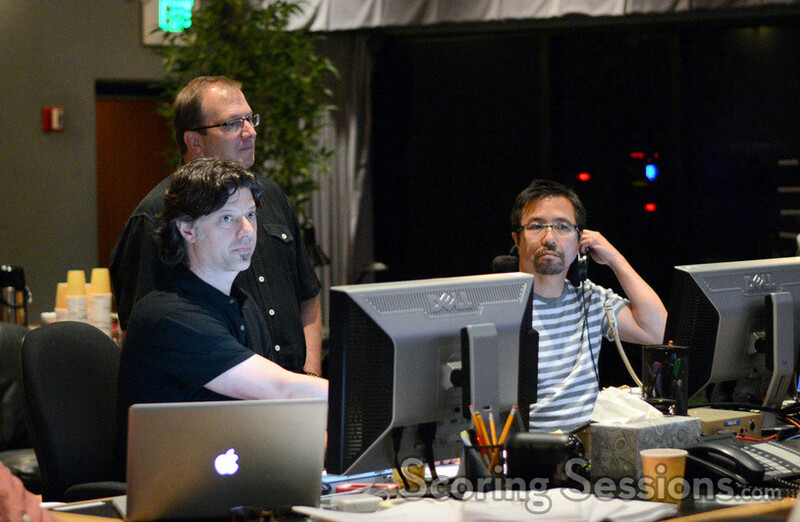 In addition to director Peter Segal, producer Michael Ewing and editor Bill Kerr were in the booth to also lend feedback.